The Waltons DVD Set series 8-9. 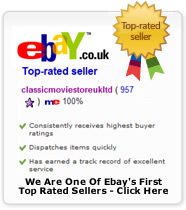 11 DVD's in 2 box sets. PLEASE NOTE THESE DVD SETS HAVE GERMAN WRITING ON THE COVERS, BUT ARE STILL REGION 2 FOR THE UK, AND PLAY AS NORMAL WITH ENGLISH SOUND. DELIVERED FREE IN THE UK. The Waltons series 8 and 9. When bought in conjunction with our other sets making up the complete series of The Waltons. As above these sets have Germany writing on the covers, but are still region 2, and play with English sound and no subtitles (you can put English on if you want). Once playing these are the same as any UK DVD. (these are European releases and come brand new and sealed originals straight from the manufacturer) Set on Walton's mountain in America during the great depression, the Waltons became a huge hit and multi award winning tv series. The series follows the trials and tribulations of a large family called The Waltons and the series ran for 9 great years. 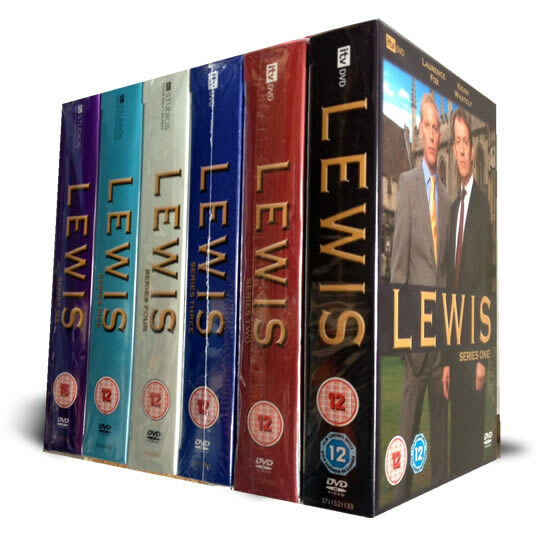 Please note this is 2 box sets and not one large box set. 11 DVD set delivered to your door.